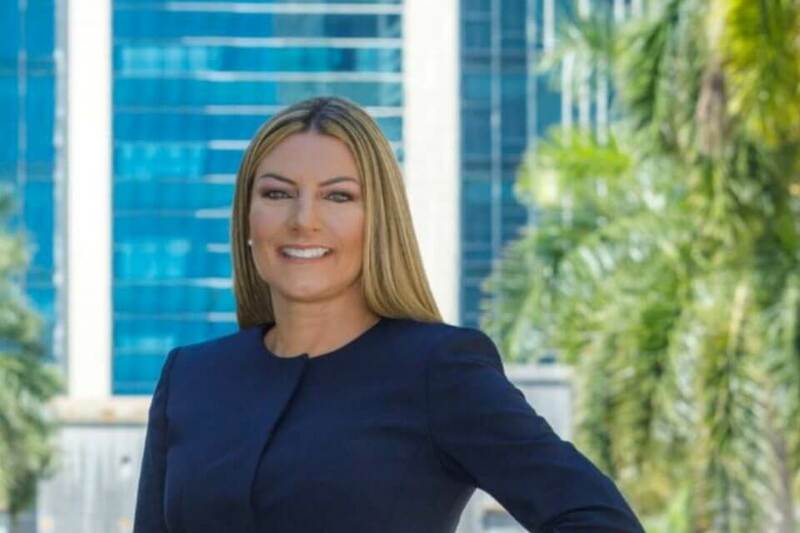 Attorney at Law Magazine Palm Beach Publisher Rhenne Leon sat down with Jennifer Kane Waterway to discuss her law firm and the mentors that inspired her. 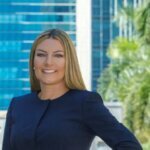 Jennifer Kane Waterway: I started my career as a law clerk at the Fourth District Court of Appeal in West Palm Beach. 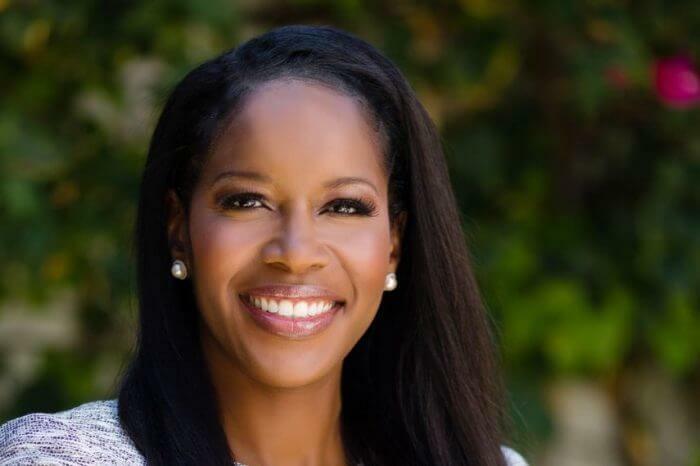 After the clerkship I worked for two top-tier law firms in Fort Lauderdale. I practiced product liability, mass tort and commercial litigation for five years, representing corporate clients in high-stakes disputes in state and federal courts across the country. The work was demanding and rewarding, and the training invaluable. But I soon realized corporate litigation was not for me and found myself drawn to problem-solving on a more personal level. So I switched gears and joined a firm in Boca Raton working with accomplished family lawyers. I started my own firm about seven years ago and focus almost exclusively on family law. Waterway: I think experience is far more important in law than most other fields, and it is rare for any law student to end up with the career she envisioned. Until you’re actually practicing day after day, you don’t really know what makes you tick. I did not think I wanted to be a litigator and never considered family law as an option, despite enjoying and earning the highest grade in the class. Now I am completely engaged and thriving in this area of law that most of my peers consider “messy” and too full of drama. What feels like an obvious outcome with the benefit of hindsight was not even a consideration when I was starting. AALM: Did you have any mentors or professors who helped you develop your career? What is the best lesson they taught you? Waterway: I have had great mentors over the years and learned so many lessons. Two that stand out: (1) your credibility is your most valuable asset and should never be compromised, and (2) there is no substitute for preparation, no matter how talented you might be. It is important to recognize that great mentors also influence on a more holistic level. Most young litigators have to figure out how to be an aggressive, persevering advocate who can quickly sift issues and set priorities and fight for what counts most to the client on one hand, and – in short – not be the kind of person nobody can stand on the other. The best mentors teach this balance by example. There is more than a single way to get there, and one of the benefits of my career path was having the opportunity to observe and learn from several different styles. AALM: How welcoming do you think the South Florida legal community is to women practitioners? How do you personally try to help women following in your career path? Waterway: I find the current South Florida legal community extremely welcoming to women practitioners. In my experience, women practitioners also really support one another. I routinely brainstorm with other lawyers on legal issues and mentor young lawyers when they need advice. I try to model the professionalism I hope to see in other lawyers and find this particularly important when working with young lawyers. It is critical to their development, especially if they went out on their own right out of law school. AALM: How are you involved in the legal community and the local community? Waterway: I participate in local bar associations as much as possible and volunteer at my kids’ school. I am passionate about child safety and human trafficking awareness and have been fortunate to be involved in some great projects. It started with a Leadership Broward community project with the Junior League of Greater Fort Lauderdale, and now I am working with the Broward County Bar Association and Broward County Clerk of Courts on a Human Trafficking Summit. Waterway: My greatest accomplishment is running a law practice and being an involved mom. It is extremely challenging but completely worth it. I get to spend quality time with my kids and teach them about hard work and perseverance while maintaining a strong sense of self. It is pretty awesome. Waterway: When I first starting practicing family law, I had a case where mom abused prescription narcotics and falsely alleged dad was abusing their son. We turned the case around and got dad full custody of the child with only supervised visits for mom. It was eye opening at every phase from dealing with DCF to investigating doctor shopping and learning from the forensic psychologist who evaluated the parties and the child. It provided experience beyond measure and was the benchmark for handling the many more interesting and challenging cases that would follow. AALM: What do you most hope to accomplish in the future? Where do you see yourself in five years? In 10 years? Waterway: My newest venture is mediation and I hope to expand that practice. My philosophy is to work toward the amicable resolution of disputes with the least amount of litigation possible, and mediation obviously is geared toward that objective. It is our job as professionals to guide clients in that direction, and I enjoy that more than anything else. I also would love to teach law school someday. AALM: What traits do you think make an attorney exceptional? What’s the difference between a good attorney and an outstanding one? Waterway: Exceptional attorneys know their case and the law and never compromise their integrity. They are client focused and never let earning a fee override what is in the client’s best interest. They are respectful to their colleagues and lead by example. They are well spoken and not easily rattled, even in the most difficult of circumstances. They do not take things personally. They are compassionate but reasonable and always professional. Combine these and you have an exceptional attorney – one who has the confidence and trust of her client and the respect and goodwill of judges.